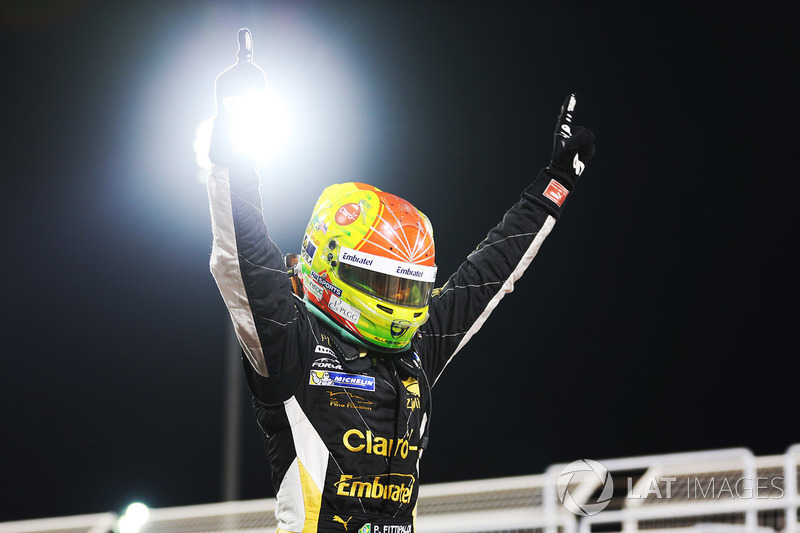 In his last column of 2017, Pietro Fittipaldi shares his impressions from the weekend during which he clinched the 2017 Formula V8 3.5 title and also drove Porsche's LMP1 machinery. 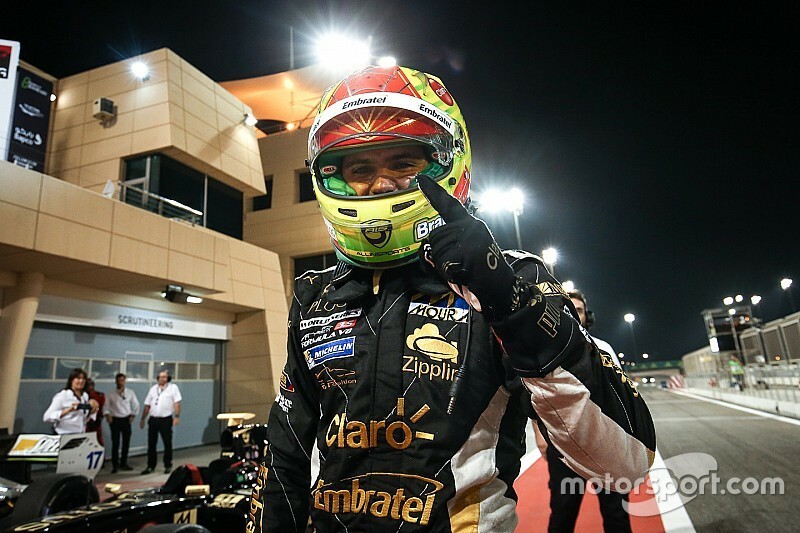 This past weekend, I won the Formula V8 3.5 championship at Bahrain. For me, it is my biggest achievement, I've always watched the 3.5 championship in the past when there were many great drivers in it so it is an honour to have won such a prestigious title. I wish we had wrapped up the championship at Austin or Mexico but it didn't work out like that. 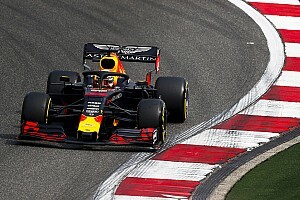 Everything was really close, it was a high-pressure weekend coming into it - particularly because I knew that since we were so dominant all year, it would have hurt even more if we didn't manage to complete the job. But everything came my way at the end, we won and I'm really happy, also for the team as they did a great job all season. Getting the LMP1 test as a reward was really nice, too, and driving the car was an amazing feeling. The weekend started with two qualifying sessions, but in the first one I made a mistake. I pushed the track limits too hard on the exit of Turn 4 and my lap got deleted. Matevos Isaakyan, my main rival, was on pole position - and I was only fourth. But then for the second race I qualified third, and he was sixth. We were not worried, but we knew that in the first race we had to do a good job to minimise the damage in the points so we would be in an okay position for the final showdown. But on the formation lap, Matevos suffered a broken driveshaft and I saw that he wasn't on the grid when we set up for the start. I was up to second after the getaway and was pushing really hard to pass the guy in first because we were a lot quicker, but I was doing maybe some risky moves. My engineer told me I have to finish second to win the championship so I stayed behind and I took the title. 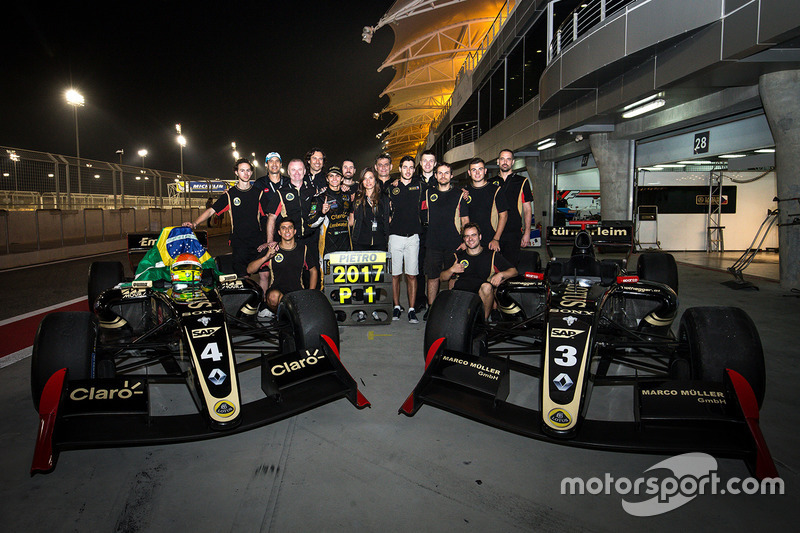 In the second race, we were still fighting for the teams' championship, and we managed a dominant Lotus 1-2. I was pushing hard to pass my teammate, especially after my stop. But he pitted a lap later, and I couldn't quite get past. If he had done another lap before stopping, I think I would've ended up ahead. But it was anyway nice to finish 1-2 and the team was really happy to wrap up the championship. The season as a whole wasn't that straightforward for me personally. I think we were really dominant all year but we had some issues that we needed to overcome. But that's part of the game, it is always like this, you always have to fight adversity and at the end, we were really strong when it mattered. I am sad the 3.5 championship will end after this year, I wish it could have continued. It has been an amazing championship, Jaime Alguersuari has done a fantastic job with it all the past 20 years, the organisers were working really hard. It has great cars, there are great people involved in it so I am sad, but life sometimes moves on. 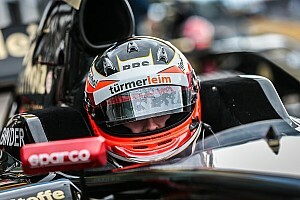 I am sure Jaime will be back soon in the racing world with another championship. 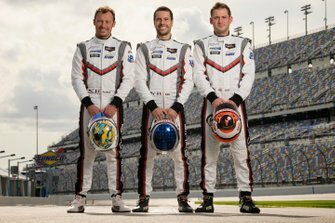 The LMP1 test with Porsche was a great experience, just to be with such a professional team. You can tell why they are the best. Even in the test that wouldn't have been so important for them, it was like any other test or race day. They worked 100% and they did a great job, they taught me a lot of new things. They had so many different procedures - the hybrid system, all the different settings that they told me over the radio to choose from, it was a nice experience to learn that. The Porsche team was really happy with my performance so I was really proud of that. 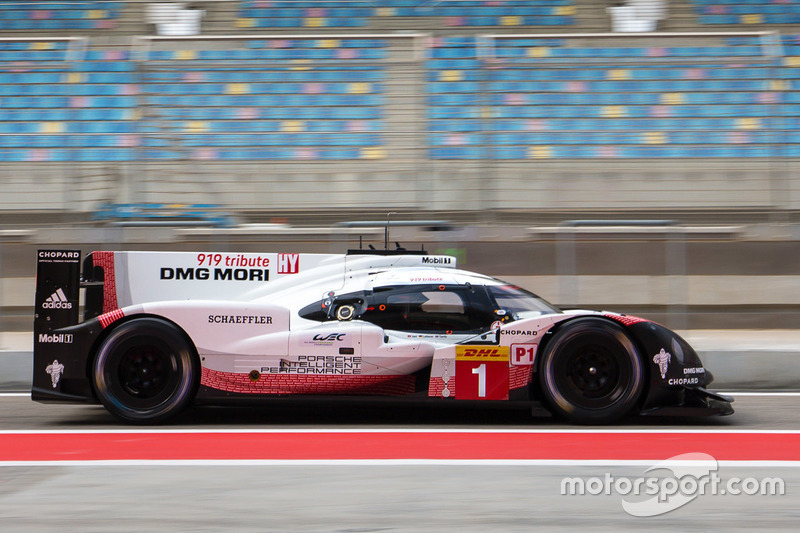 The LMP1 is a four-wheel drive car so you get a lot more traction than you would with any single-seater. You can just plant the throttle and the thing is stuck to the ground, which is really cool. In the fast corners, it is going as quick as the World Series car, and the amount of power it had - almost 1000bhp - was very impressive as well. I ended up being the fastest rookie and even Fernando Alonso was there so it was pretty cool to share the track with him. 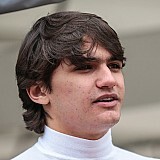 I met him afterwards, I am good friends with Sebastien Buemi and I think he set a reference lap for Alonso. He took me to Alonso and I told him it was an honour to share the track with him and that he has always been my idol. My 3.5 championship is over now, my next destination is Abu Dhabi, the Formula 1 finale. I'll see what I'll be testing there, most likely F2 but I am still on standby for some other things. 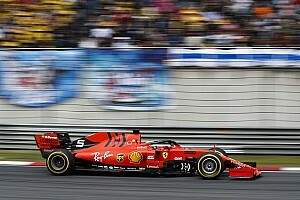 F2 is a possibility for next year but there are chances in Formula 1, they are small, but there are chances. You never know what might happen but at the moment, any opportunity pops up for me to drive whatever car, I am ready to give my all.